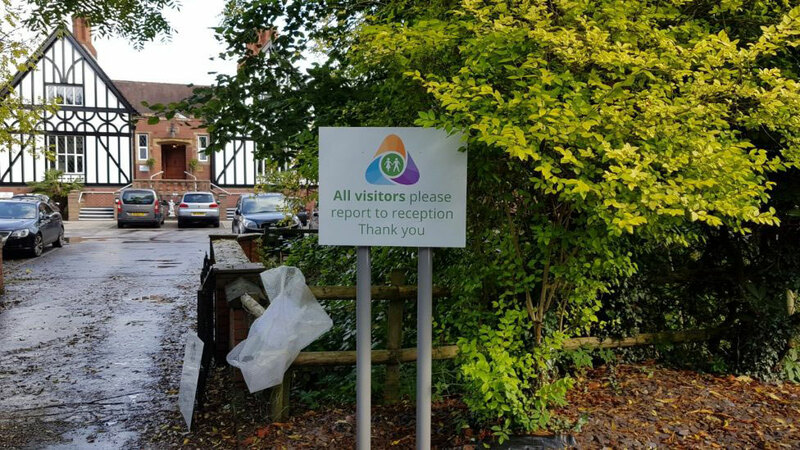 Spiral Colour, UK signage experts, are no strangers to effective outdoor displays. 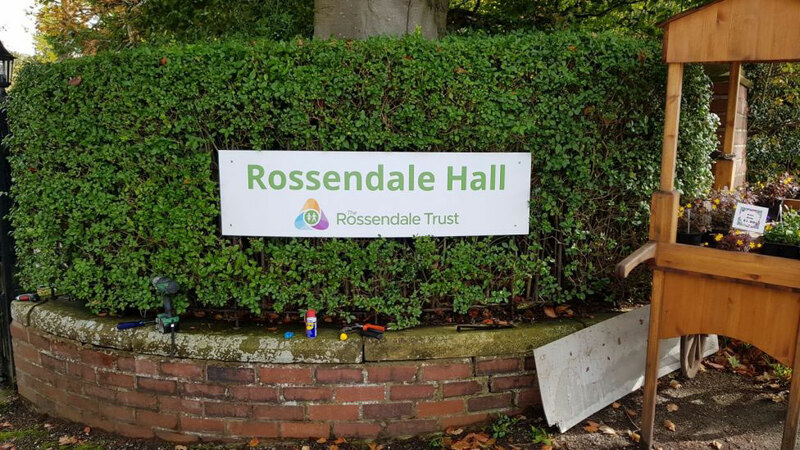 The team has completed another series of impressive signs, this time for Rossendale Hall. 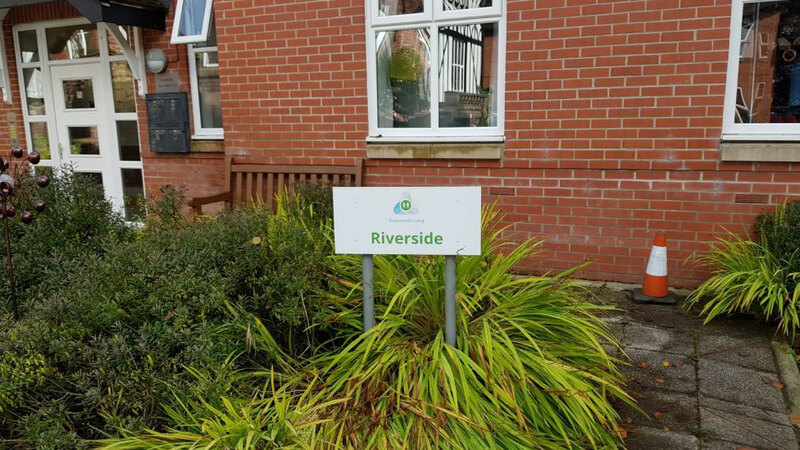 The Rossendale Trust provides assisted, or “supported,” living care for adults with disabilities. The Trust has built apartments in various locations in England to, “…create an environment where everyone is encouraged to reach their full potential,” representatives explain. The organization’s apartment complexes focus on assisted but independent living. Wanting their residents to thrive, Spiral Colour was commissioned to complete a series of exterior signs used for branding and wayfinding. Dibond was specified for the signs for its durability and longevity as an outdoor signage material. 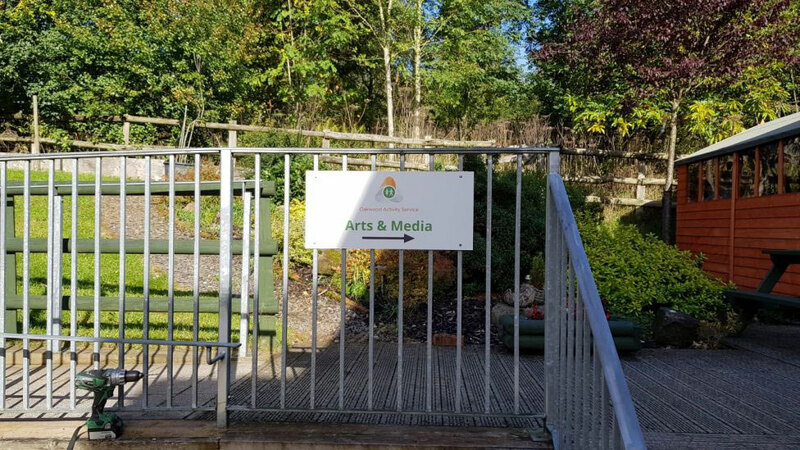 Spiral Colour further describes, “The signage has a life cycle of anything up to 7 years, even in outdoor weather conditions.” The material’s longevity was essential to Rossendale Hall’s representatives, as they required the series withstand time and weather deterrents. Additionally, the team at Spiral utilized UV inks that ensured the graphics lasted longer without fading over time. 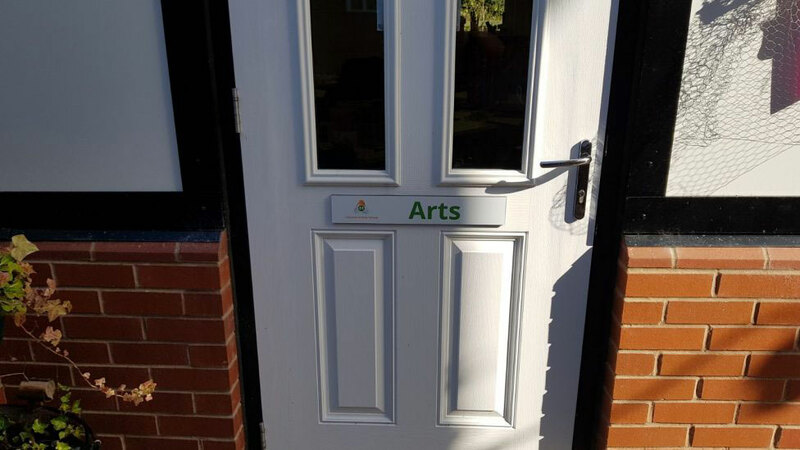 The signs were also laminated with an anti-graffiti gloss that not only protects the panels but enhances the graphics as well. The laminate also allows aggressive cleaning agents, should they ever be required. Spiral Colour reps explained, “Once installed, the outdoor signs looked fantastic.” The navigability of the site was greatly improved with the addition of the new signage, advancing the quality of life for its community. 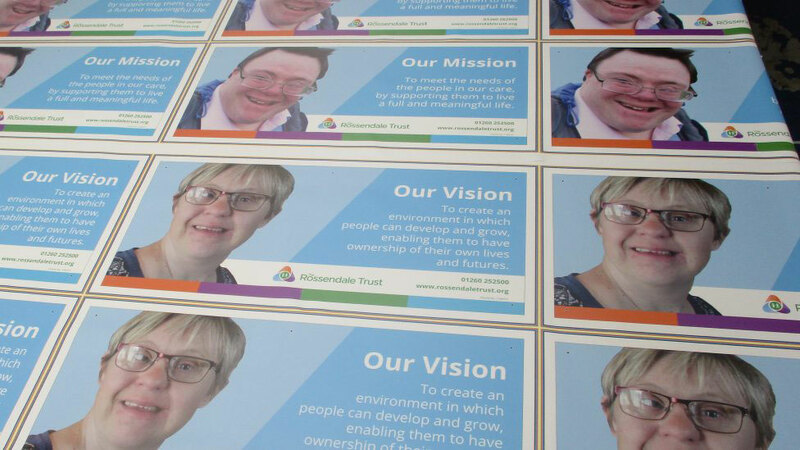 The bright signs showcase the Rossendale brand and the continuous efforts to create spaces where adults with disabilities can ultimately thrive.